Fans are still waiting for Saban to announce their official 25th anniversary plans, but there is one part of it that has managed to surface. An Amazon listing popped up for a Power Rangers Artist Tribute hardcover. 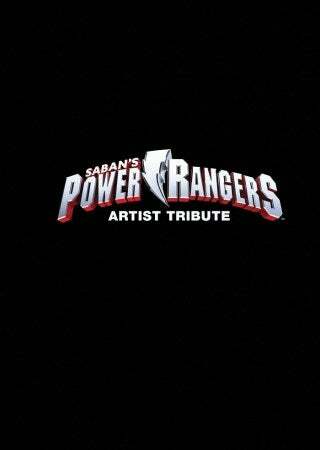 It will include 112 pages of stylish artwork that will span over the 25 years Saban's hit series has been around (via Power Rangers NOW). The collection will feature new takes on old favorites and is the first in a (hopefully) massive campaign Saban is planning for the 25th celebration. BOOM! has had great success with its Mighty Morphin Power Rangers comic series, and if you've seen the various covers for it so far, you know there's a lot of love for Power Rangers at the studio. The hardcover is currently available for pre-order and retails for $24.99. You can find the official description of the Artist Tribute below. Saban's current version is Power Rangers Ninja Steel, and you can find the official description below. 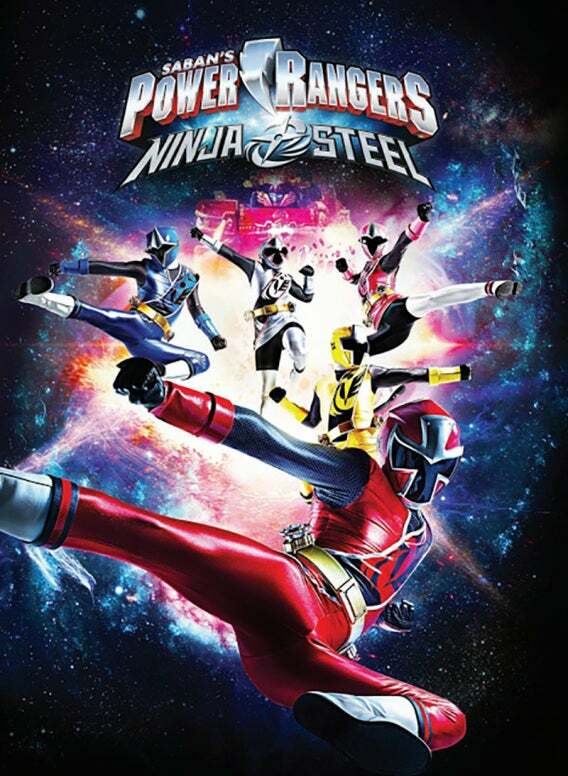 "With the franchise’s 24th season, Saban Brands' Power Rangers Ninja Steel starts deep in space, where Galvanax is the reigning champion of the most popular intergalactic game show in the universe in which monsters battle to prove who is the mightiest warrior. Galvanax is determined to become invincible by controlling the mythical Ninja Nexus Prism, which contains six supernatural Ninja Power Stars. The only thing standing in his way is a new team of heroic teenage Power Rangers who possess it. The evil Galvanax sends his warrior contestants down to Earth to steal the Ninja Power Stars, where each epic battle against the Power Rangers is broadcast throughout the universe. Together, the Rangers must master their arsenal of Ninja Power Stars, Zords and Megazords, each made of legendary Ninja Steel, in order to stop this evil threat and save Earth from destruction." Power Rangers Ninja Steel airs on Nickelodeon Saturdays at 9 am.